Freight Academy is pleased to launch the above mentioned Course for new staff of Clearing and Freight Forwarding Company which will be starting on the 5th of August 2014. To provide a full understanding on the processes of the import and export declaration at customs. To lay emphasis on all the pre-requirements needed for import and export declaration. types of imports and exports. To provide a tool to existing and future employees in the Customs Clearance business through acquisition of knowledge and skills on Customs Declaration procedures. 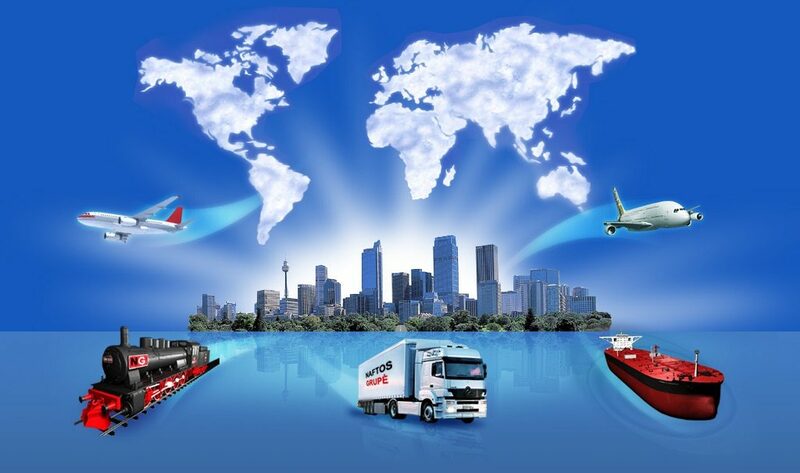 To identify the different Regimes and Customs procedures. Customs Management System (Trade net).